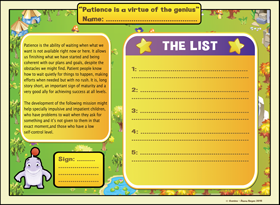 Don’t you have Gomins Manual for families? 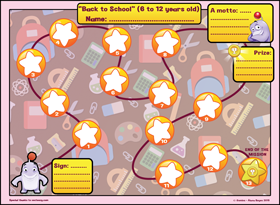 Download the map for “Back to School” for kids from 6 to 12. 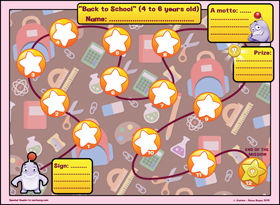 Download the map for “Back to School” for kids from 4 to 6. 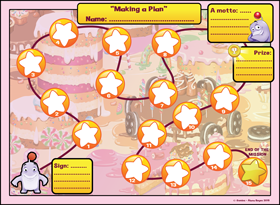 Download the map for “Making a Plan: Level I Beginner”. 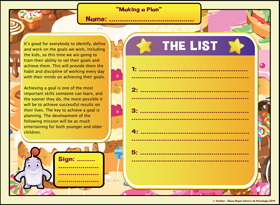 Download the list for “Making a Plan: Level II Advanced”. 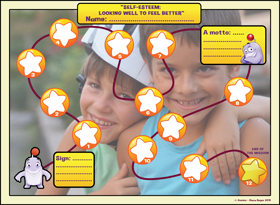 Download the map for: “Discovering Emotions”. 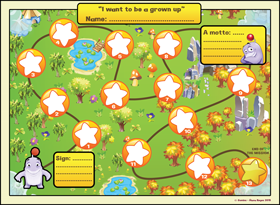 Download the map for: “I want to be a grown up: Level I Beginner”. 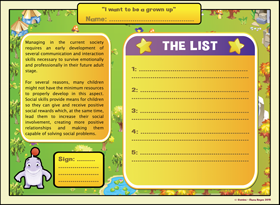 Download the list for “I want to be a grown up: Level II Advanced”. 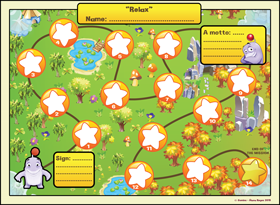 Download the map for: “How I feel? 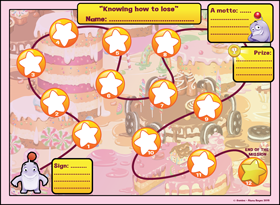 : Level I Beginner”. 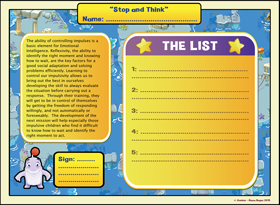 Download the list for “How I feel? 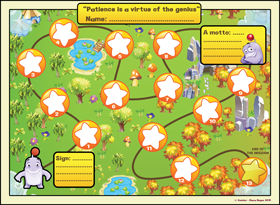 : Level II Advanced”. 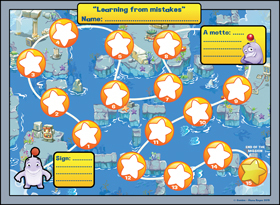 Download the map for “Knowing how to lose: Level I Beginner”. 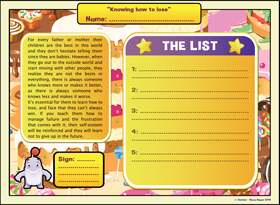 Download the list for: “Knowing how to lose: Level II Advanced”. 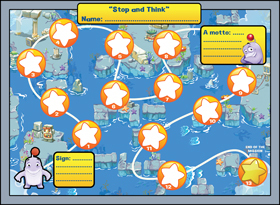 Download the map for: “Stop and think: Level I Beginner”. 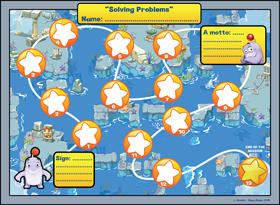 Download the map for “Solving Problems: Level I Beginner”. 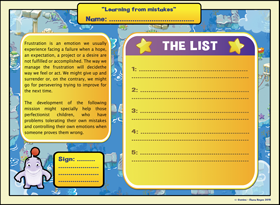 Download the list for “Solving Problems: Level II Advanced”.